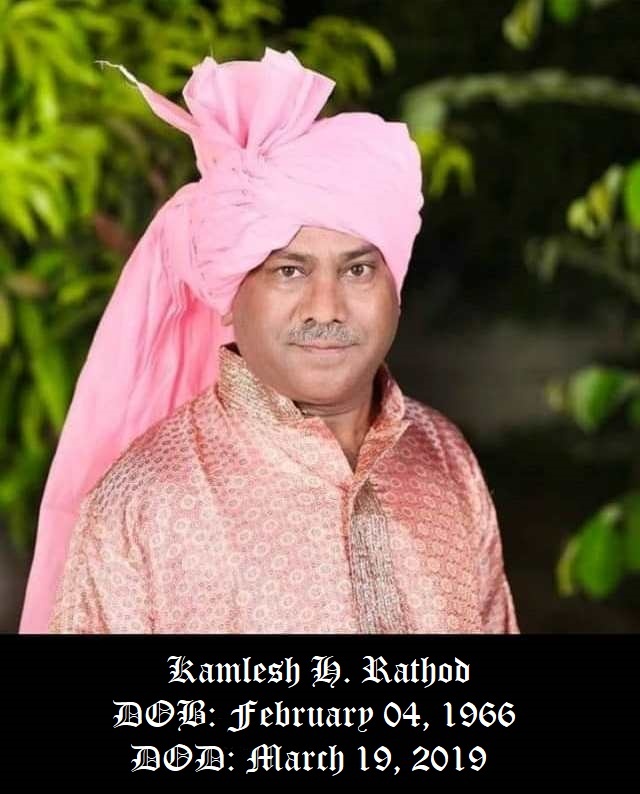 My nephew Kamlesh H. Rathod passed away on Tuesday, March 19, 2018. It’s always a painful feeling, as and when one of our close or distance relatives or friends leaves this earthly world suddenly and unexpectedly and promoted to the kingdom of God. But it’s more painful when we lose much younger than ourselves! 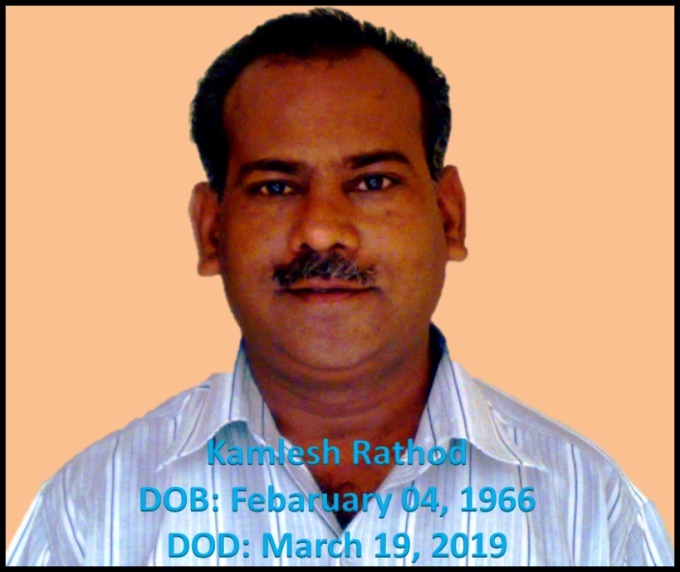 My 53 years old nephew Kamlesh H. Rathod was fighting for his life since the first week of this month with deadly disease of swine-flue. He lost this courageous and well fought battle in the evening of March 19, 2019 in India. 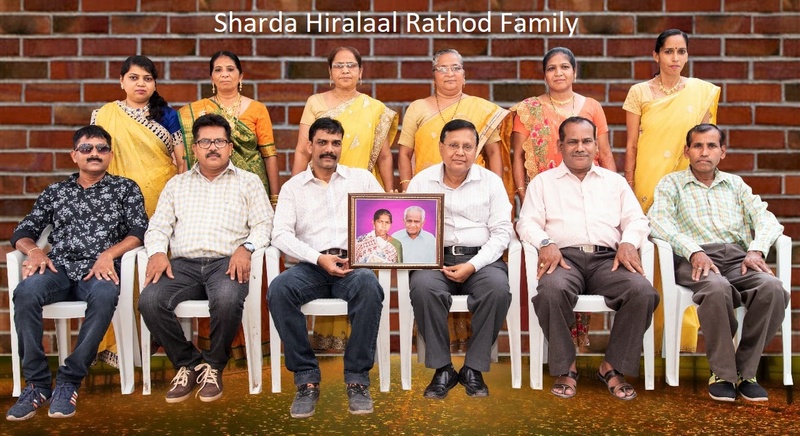 He is survived by his wife Kirpa Rathod and two sons Nikunj and Swapnil. May God grant him eternal peace and provide comfort to his family and friends. The funeral was immediately managed as preventive measures of Swine flu germs. The date for the prayer service will be announced once finalized.